Tennessee Housing Development Agency seeks to recruit, retain and develop a diverse workforce. THDA is firmly committed to the principle of fair and equal employment opportunities and strives to protect the rights and opportunities of all people to seek, obtain and hold employment without being subjected to illegal discrimination, harassment and retaliation in the workplace. THDA continues to work towards maintaining and enhancing our diverse workforce. We continue to create a culture that lets diversity grow, allowing us to better serve citizens of the State of Tennessee and other key stakeholders while attracting great employees who value diversity. 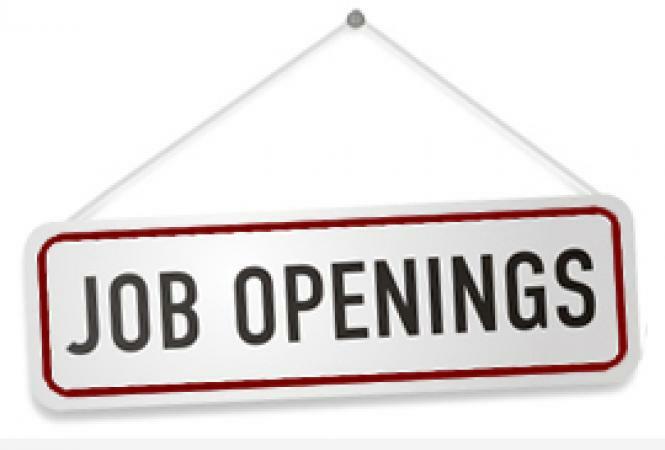 Job vacancies are posted on the Career Opportunities page of our website. THDA only accepts online applications for current vacancies. You will not be considered an official applicant for any THDA position until we have your application on file. Applications/resumes must be received no later than the closing date indicated on the job announcement. Each applicant will receive an acknowledgement notice via email. When your application is received, it will be evaluated to determine if you meet the specified employment qualifications. Not every eligible applicant will be interviewed. Only the most qualified candidates will be contacted. Only materials for a specific, current vacant position are accepted. Unsolicited resumes, or materials requesting general consideration for any position, will not be considered to be applications or retained. Applications are not automatically matched with new vacant positions. Applicants must specifically request consideration for each vacant position. THDA participates in the E-Verify program to confirm the identity and employment eligibility of all new employees in an effort to achieve a lawful workforce. For information regarding your legal rights and protections, please visit the e-verify website at www.uscis.gov. No phone calls, emails, or faxes please. However, if you experience technical difficulties with the application or the Careers webpage, please call 615-815-2075.